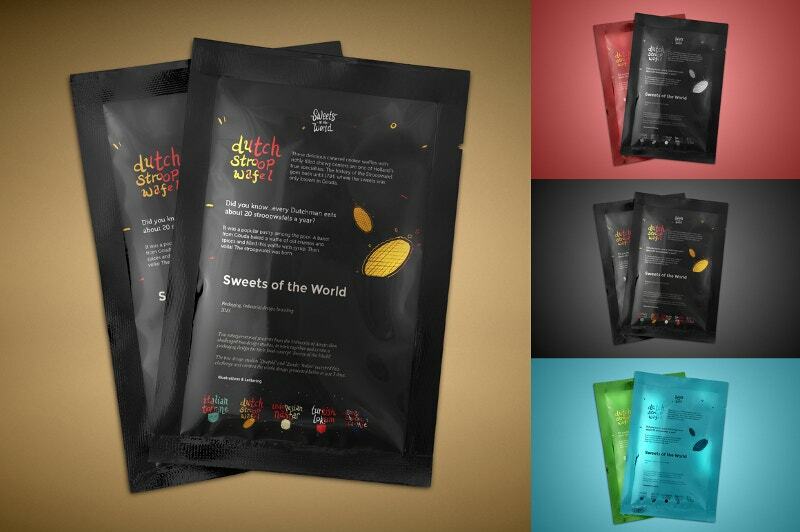 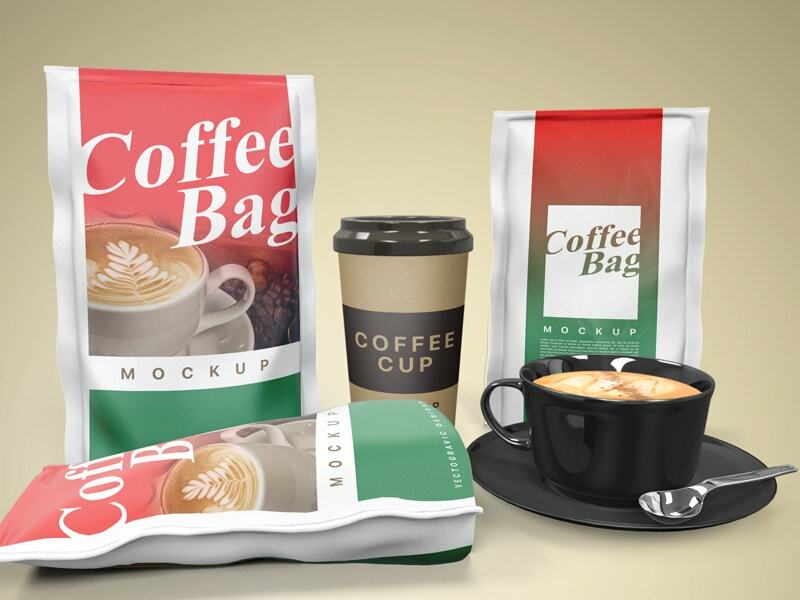 Are you about to launch your coffee bag for the first time in the market and are looking for ideas in package design? 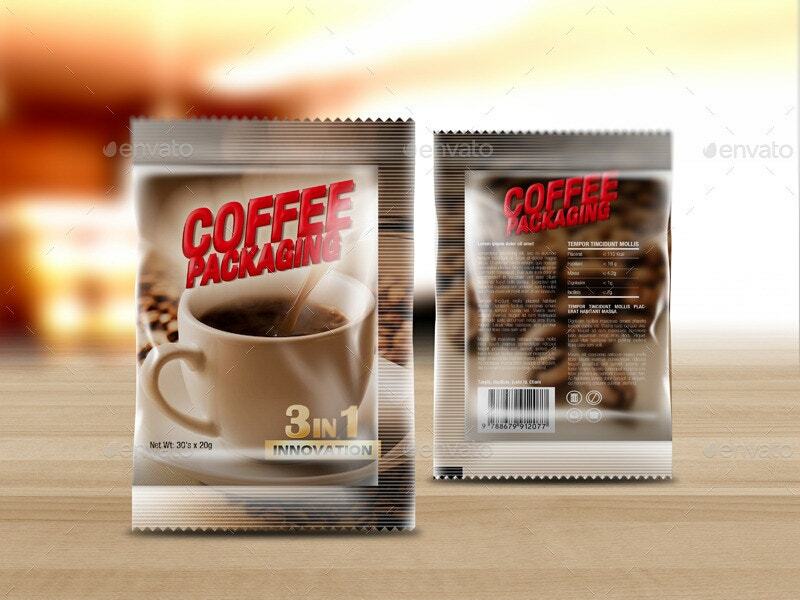 Well, packaging plays a crucial role in your branding and the package design goes a long way in making users like and accept your product. 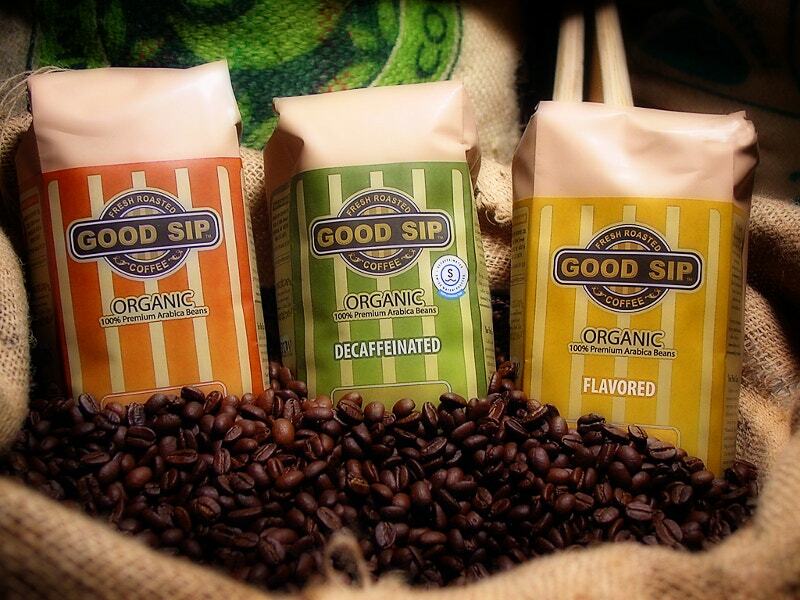 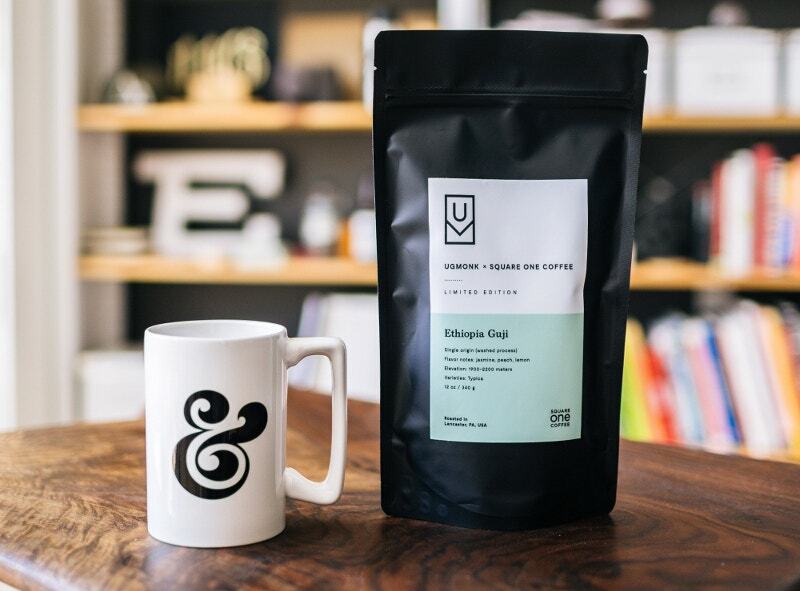 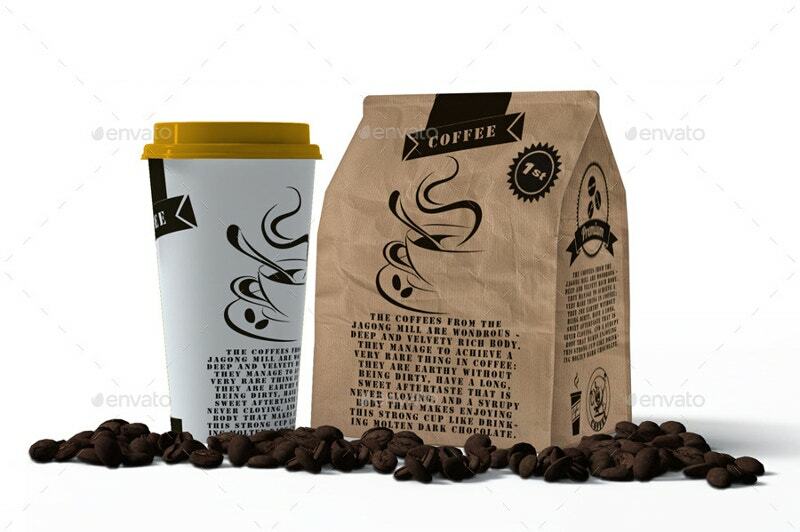 When it comes to coffee bags, you need to have the “coffee” message spread right on the package- be it through the picture of a cuppa or a coffee bean or the signature coffee color. 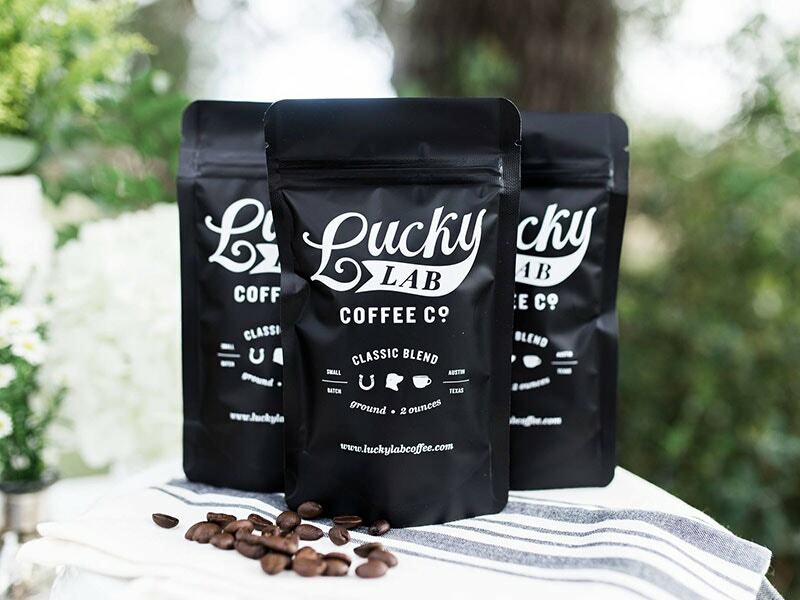 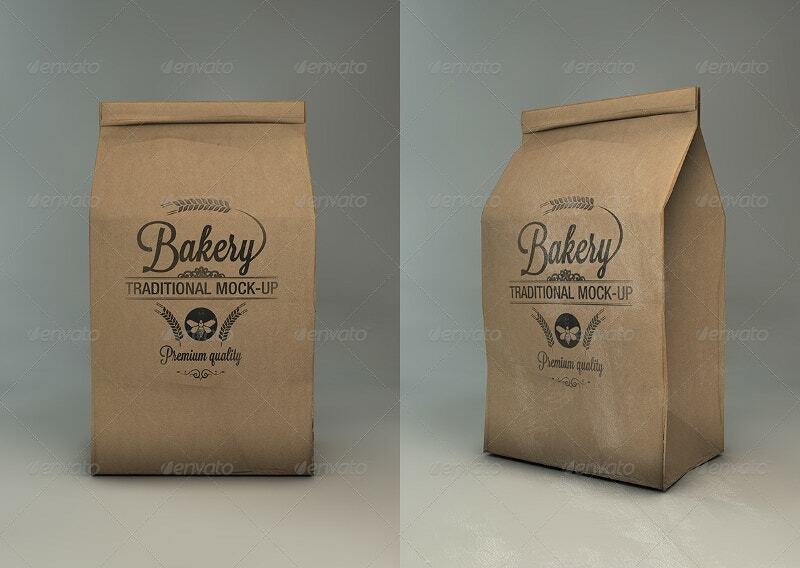 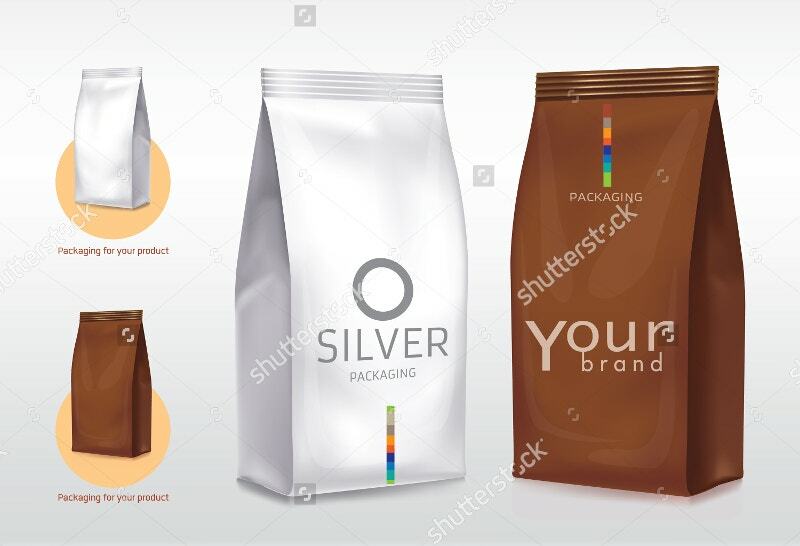 This vintage coffee bag does an intelligent job by labeling the logo of your brand in the silhouette of a coffee bean; you have the bags in colors of light and strong coffee. 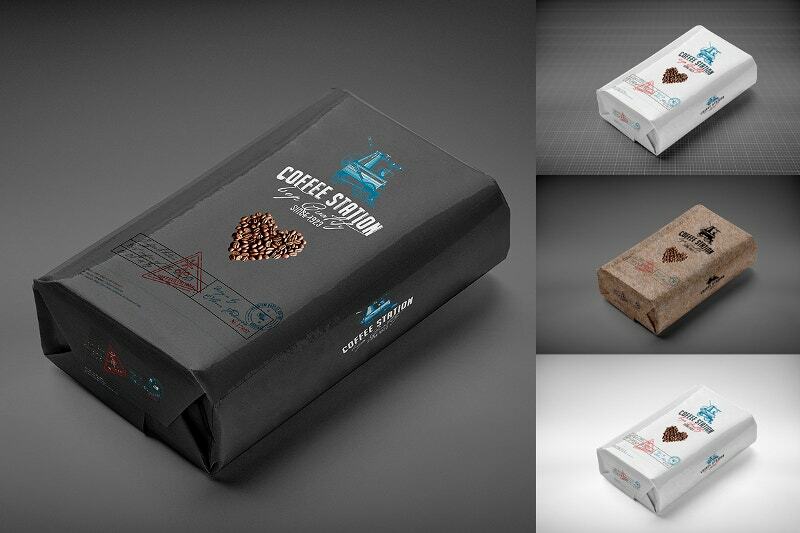 You can also see Amazing Packaging Designs. 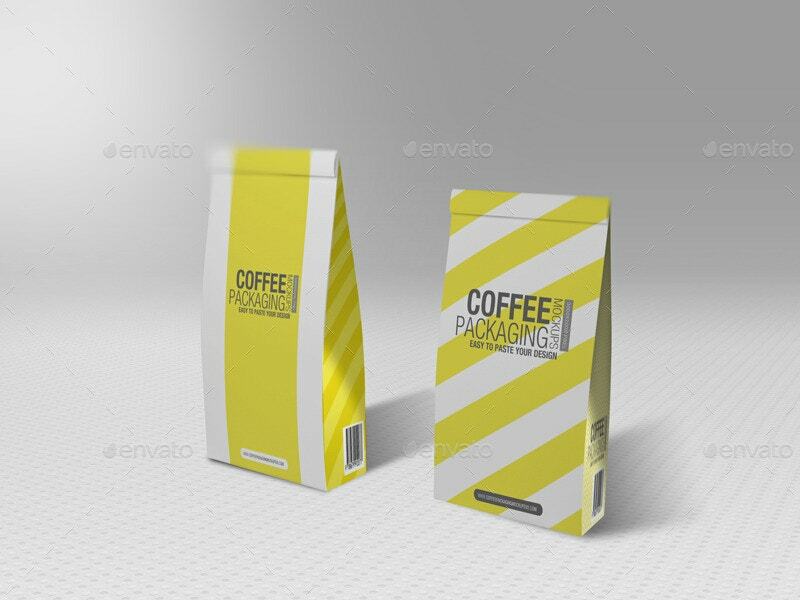 You have a simple yet elegant coffee bag packaging design here where the red flap beautifully adds a dash of color to the plain beige background. 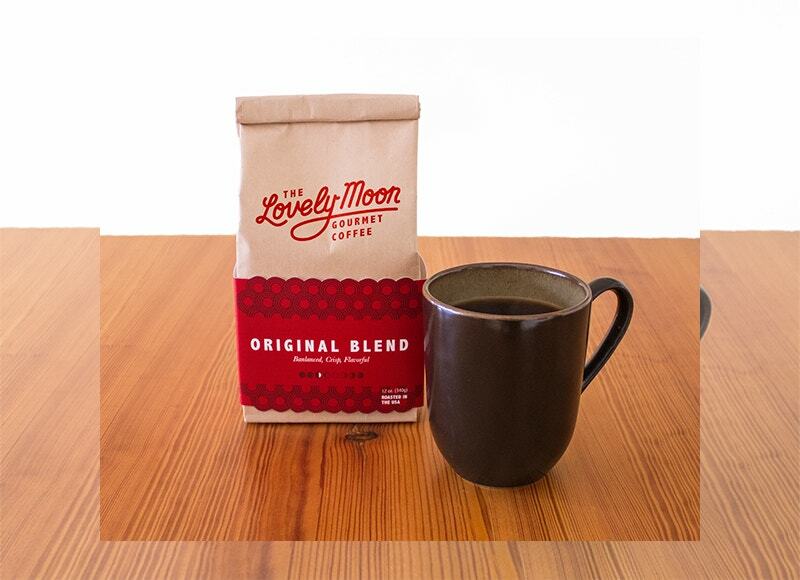 It immediately reminds of the vibrant mood you feel after a warm cuppa. 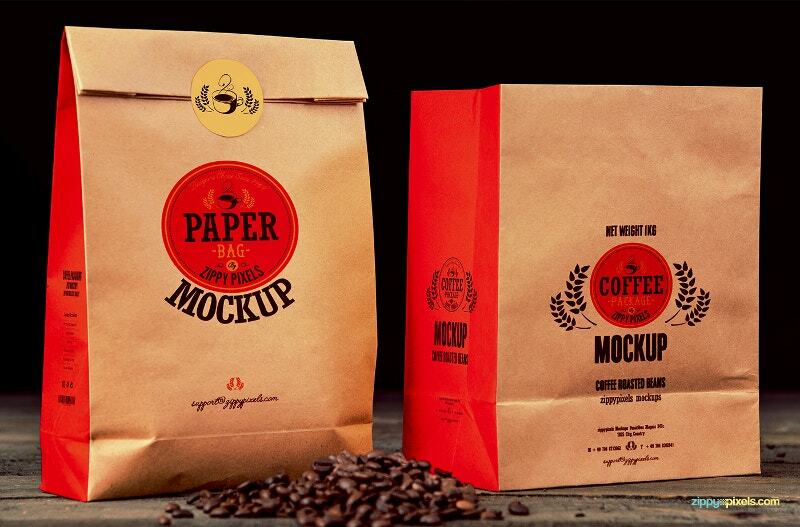 You can also see coffee cup mockups. 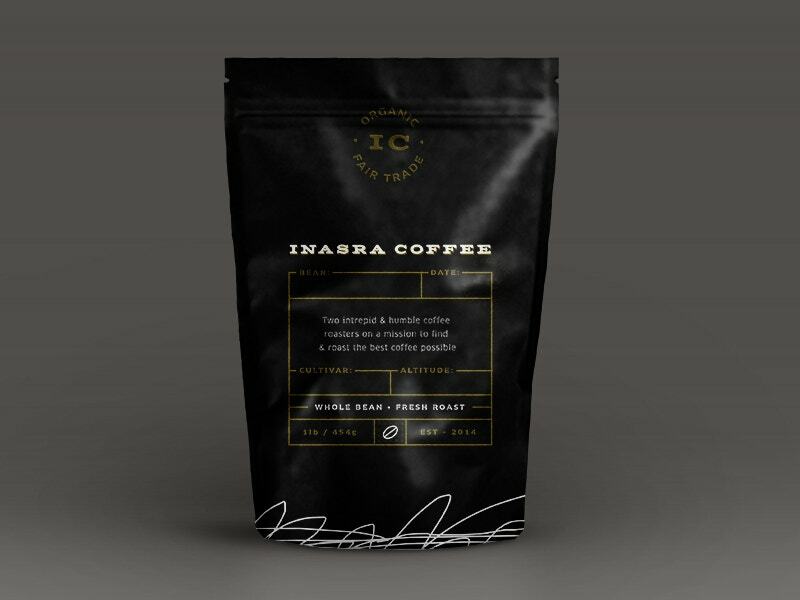 If you are looking for a minimalist outlook for your coffee packaging bag designs that will allow you to mention your brand name and the coffee type legibly, this is the design for you. 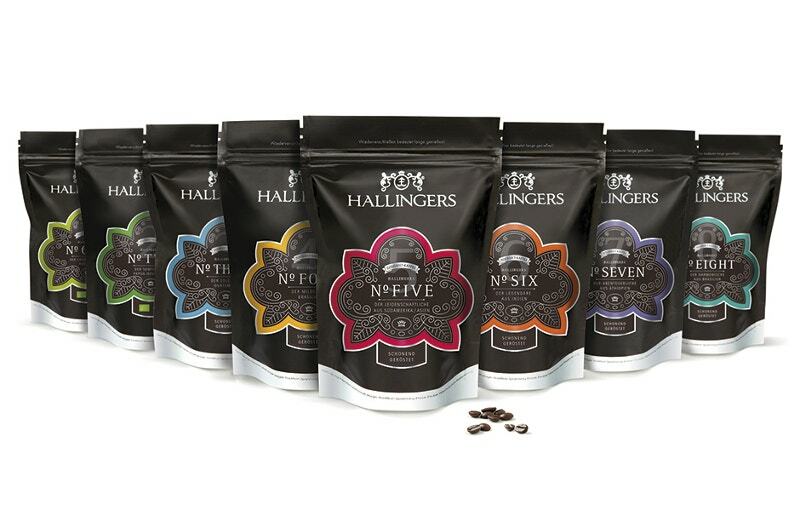 Black always speaks of a classy touch and when you have to ensure that same rich feel with your coffee, this packaging would be a great idea- not to forget the aristocratic Victorian font used here. 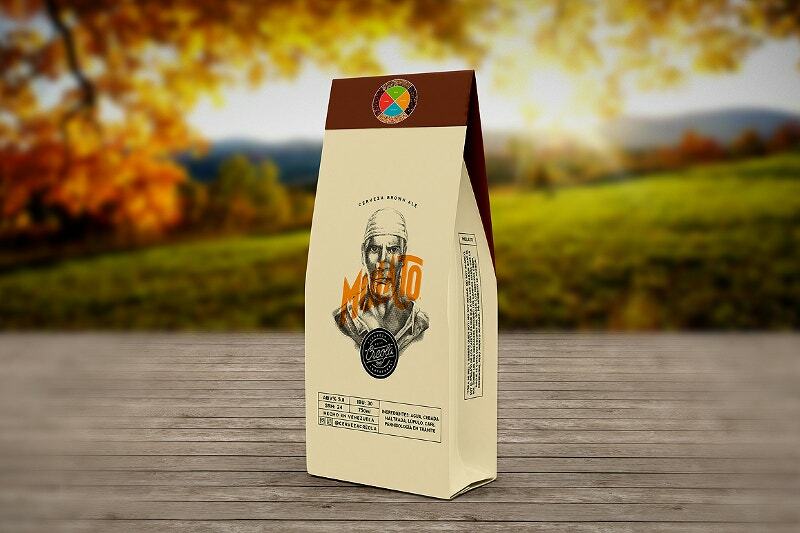 This coffee packaging bag design does not take the usual route of having a picture of coffee on the bag; rather, it takes the smarter route to spread the message by drawing the logo in the silhouette of a coffee bean. 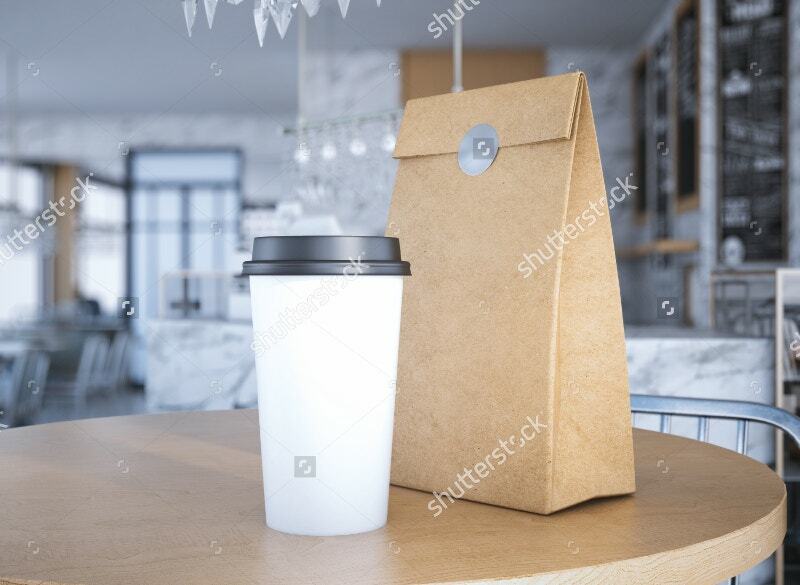 This deep brown coffee bag smells of a steaming cuppa just from a mere look at it and it offers you good space to write about the specifications and the enriching mood the user would rejoice with your coffee beans. 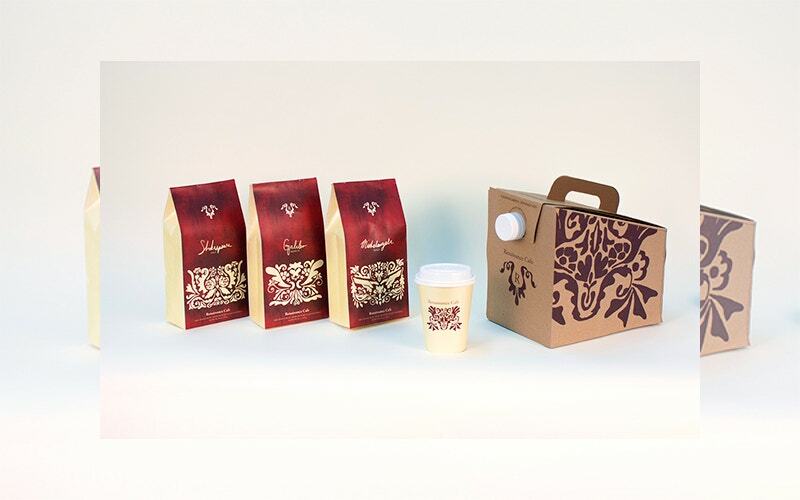 If you are looking for a decked up rich look for your coffee bag, this template would be just amazing with its elegant red backdrop and the intricate embellishments in golden. 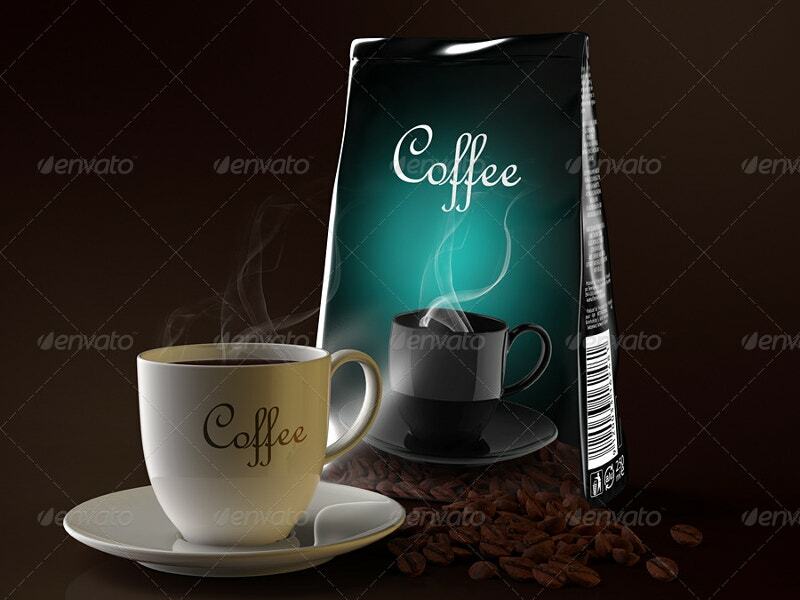 You can also see Coffee Cup Artworks. 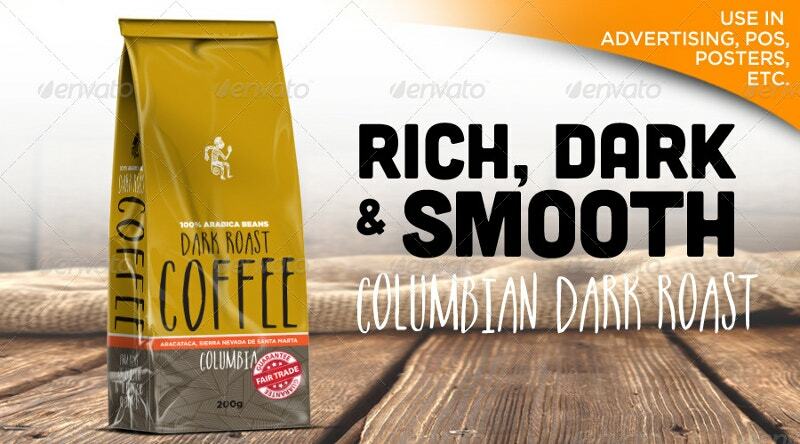 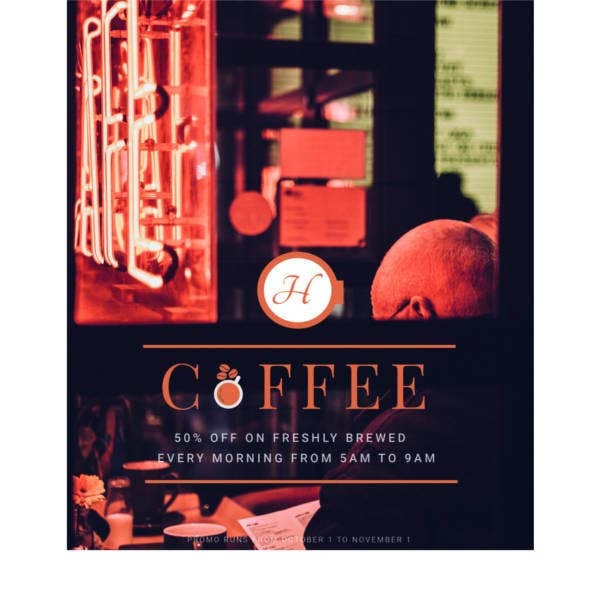 Nothing would be more enticing for coffee lovers than the image of a fresh steaming cuppa of the delicious latte, and this template is all about that- not to forget the coffee beans at the side. 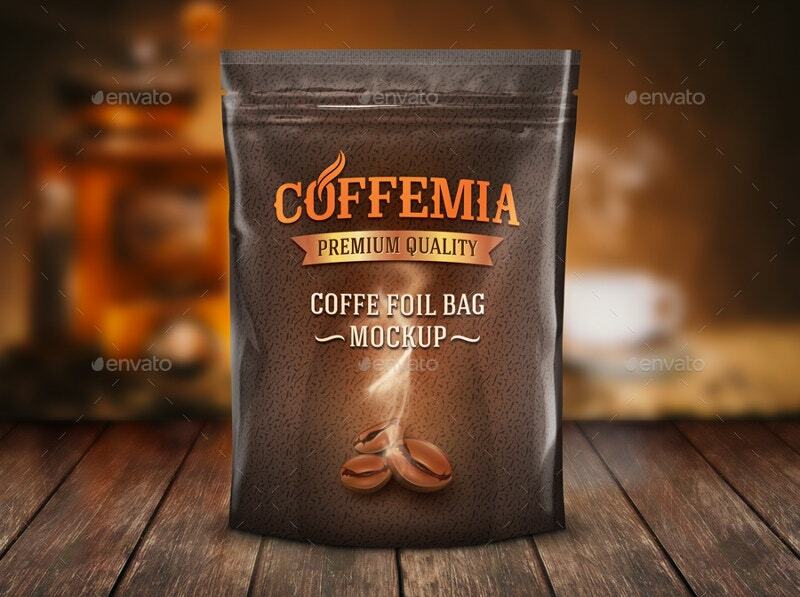 You have a beautiful mockup of a paper gift coffee bag here that spreads the word with multiple coffee beans at the background. 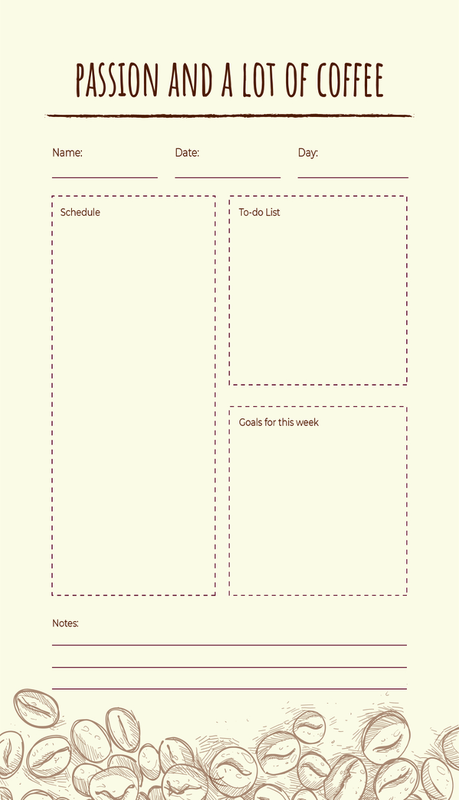 You can write about the gift message in the specially designated place at the center. 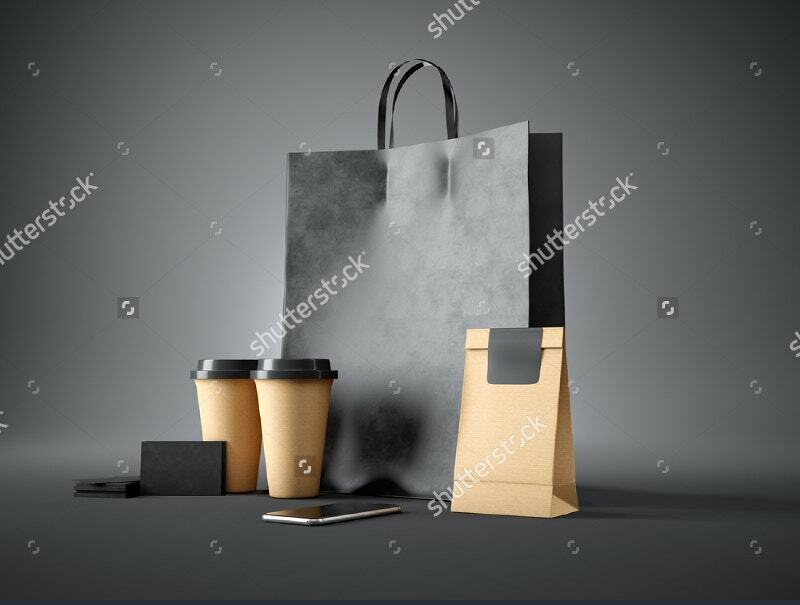 You have a wonderful collection of bag packaging designs here that would be great for tea, wine, milk, juice and honey packaging as well, along with coffee. 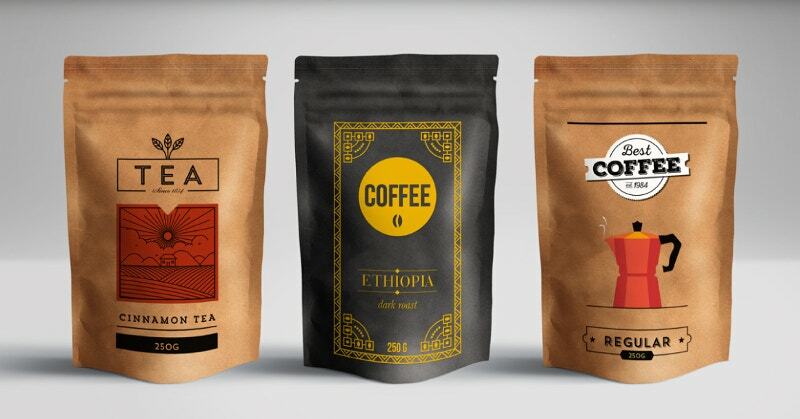 The cool Vector coffee arts used are just mind blowing. 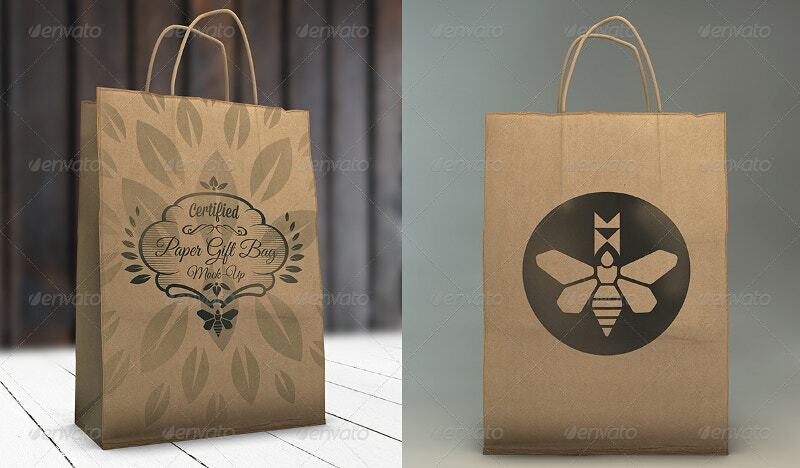 The coffee bag package designs mentioned above show you myriad interesting ways to project your coffee bag. 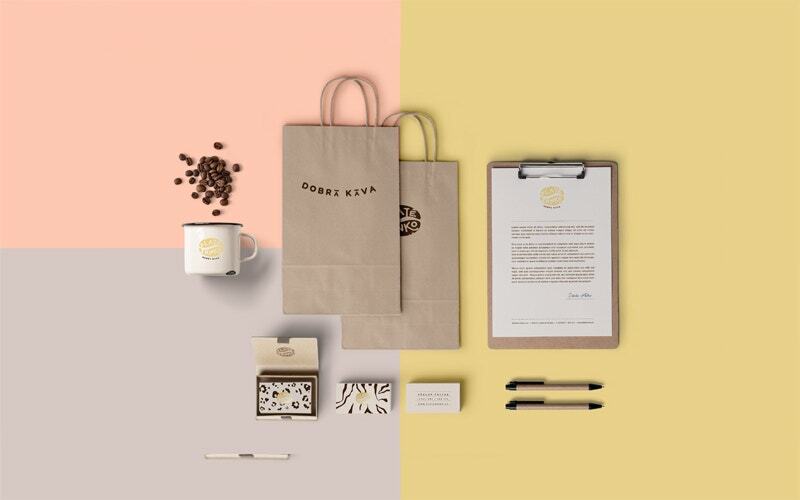 Whether you want something subtly creative or something rich and elegant to match the classy taste of your coffee, or something in vintage or something minimalist yet meaningful- every mood is covered here.